Kat Murphy is a private detective tortured by demons. Real ones. She is serving a death sentence in Lost Angeles, the dark and depraved city in Hell where a beast known as a Torment forces her to relive, night after night, the moment she killed her lover and put a bullet in her own skull. Kat longs to make amends for her sins. So when the city's Chief Administrator hires her to retrieve a stolen box with a mysterious power, offering to call off her Torment in return, she gets the chance to do just that. But if Kat has learned one thing, it's that every case has a wrinkle. As she trawls drug dens, casinos, and fighting pits in search of the thief, she discovers that both box and city contain secrets darker than she could ever have imagined. 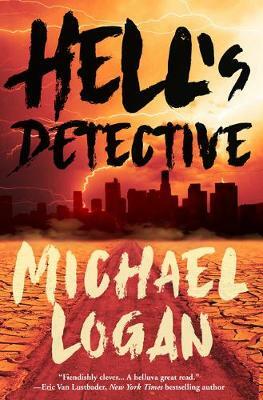 And with time running out, Kat must choose between her own desire for peace and the fate of the world above in Hell's Detective, the electrifying new mystery from award-winning author Michael Logan. 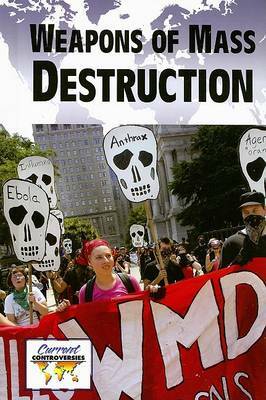 Buy Hell's Detective by Michael Logan from Australia's Online Independent Bookstore, Boomerang Books. 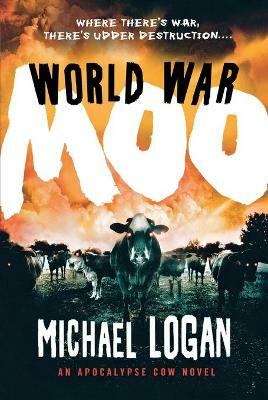 Michael Logan is an award-winning Scottish writer. 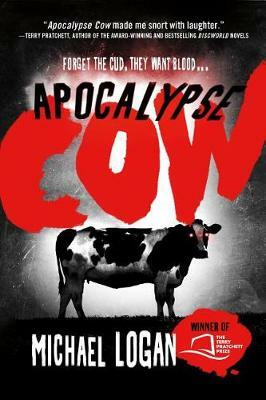 His debut novel, Apocalypse Cow, won the Terry Pratchett First Novel Prize, and he as since published the sequel, World War Moo, in addition to an unrelated standalone novel, Wannabes, and several works of short fiction which have appeared in publications such as The Telegraph, Chapman, and Underground Voices. During his time as a foreign correspondent, Logan lived in Scotland, France, Bosnia, Hungary, Switzerland and Kenya, and he has also reported from many other countries, including South Sudan, Somalia, South Africa, and other places that don't begin with an 'S'. He currently lives in Rome, Italy, and is married with three young children. He likes books, fencing, guitars and cheese.